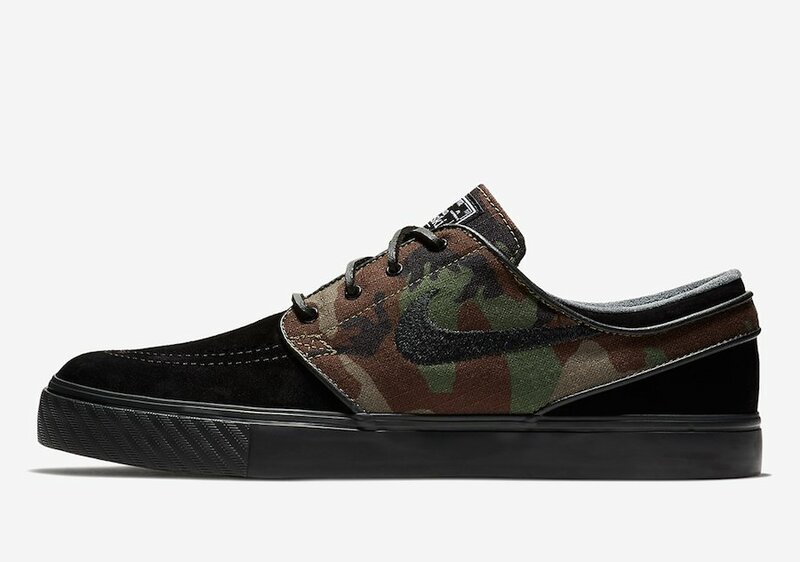 Nike Skateboarding has released a new color option of Stefan Janoski’s signature shoe. 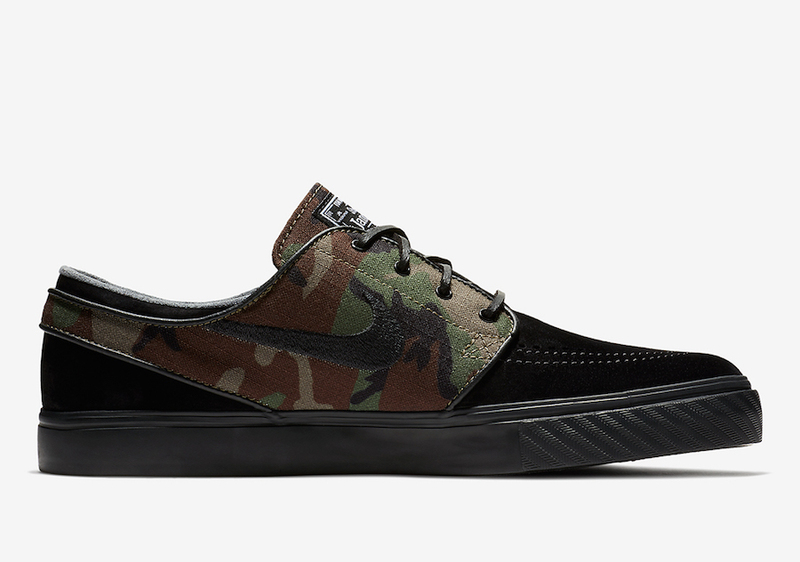 Once again they bring out another Camo edition of the Nike SB Zoom Stefan Janoski. Looking closer they feature a Black, Medium Olive and White color theme. 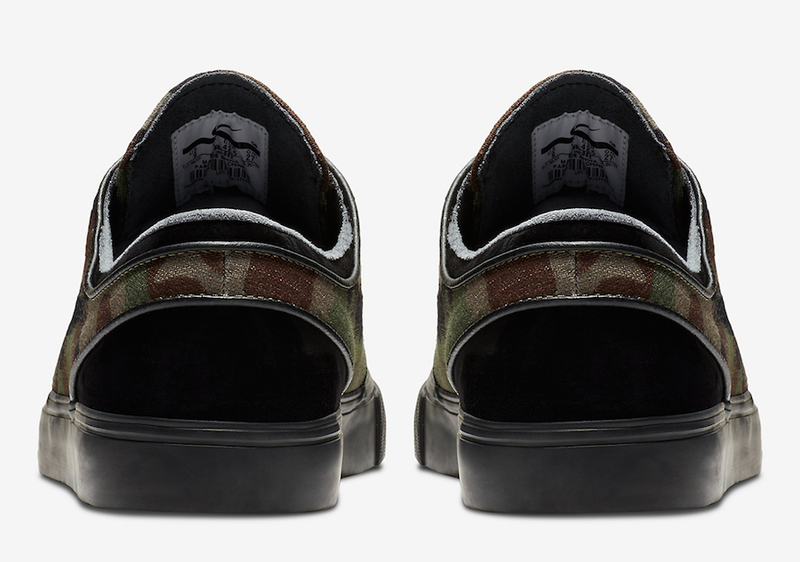 This Nike SB Stefan Janoski is highlighted in Black across the base while camouflage lands on the overlays, around the heel and tongue. 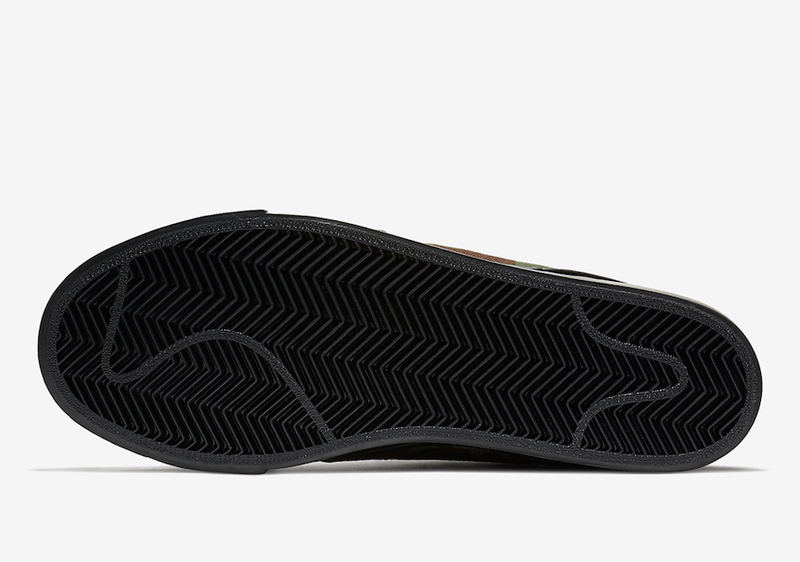 Other details includes White accents and Black on the midsole and outsole. 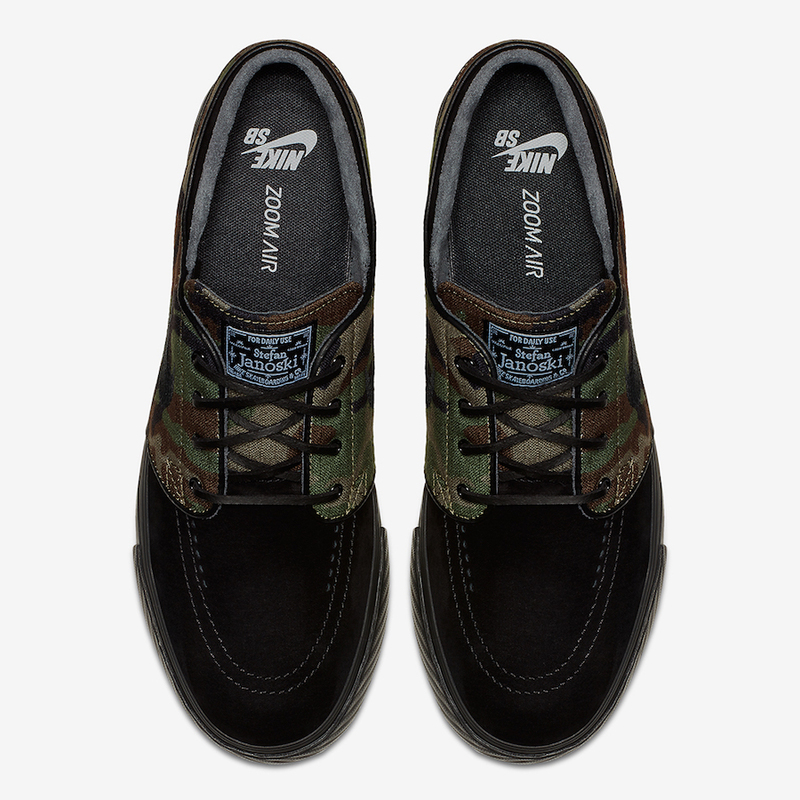 Good news for those that want to purchase the Nike SB Zoom Stefan Janoski Camo as they are now arriving at select Nike Skateboarding retailers including Nike.com. 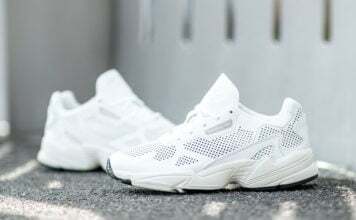 Retail price is set at $85. If you would like to see a detailed look, continue to scroll below to check out more images.